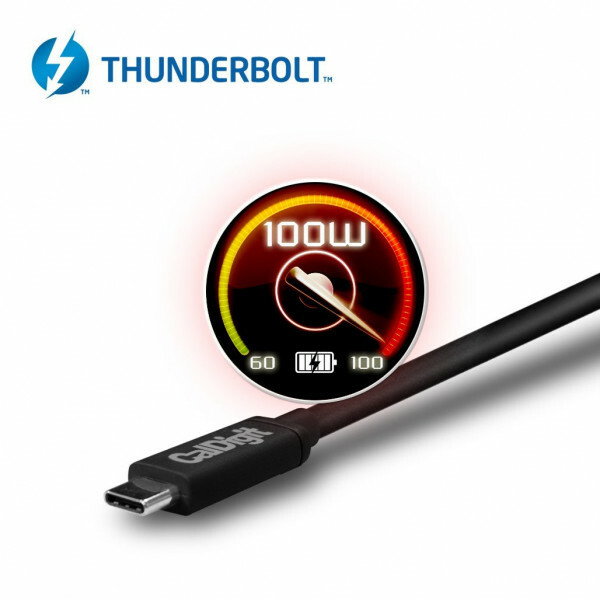 Compatible with 2016 Macbook Pro, LG 5K UltraFine Display, Windows Thunderbolt 3 Laptop & PCs, Thunderbolt 3 Docking Stations, Storage and Peripheral Devices. 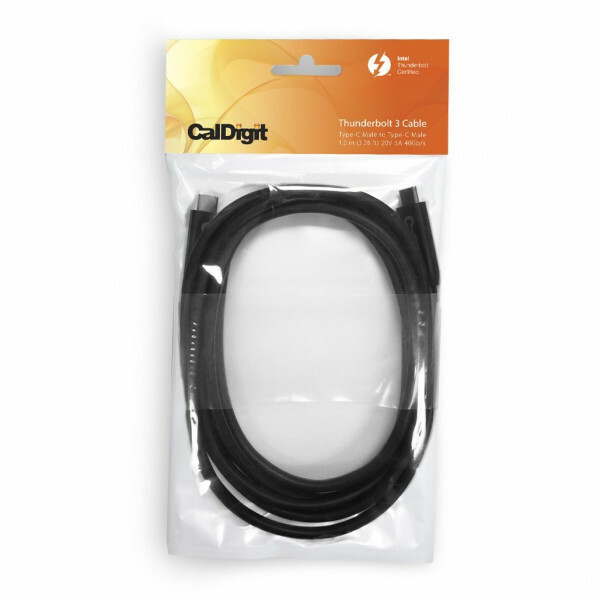 The cable is certified by Intel. 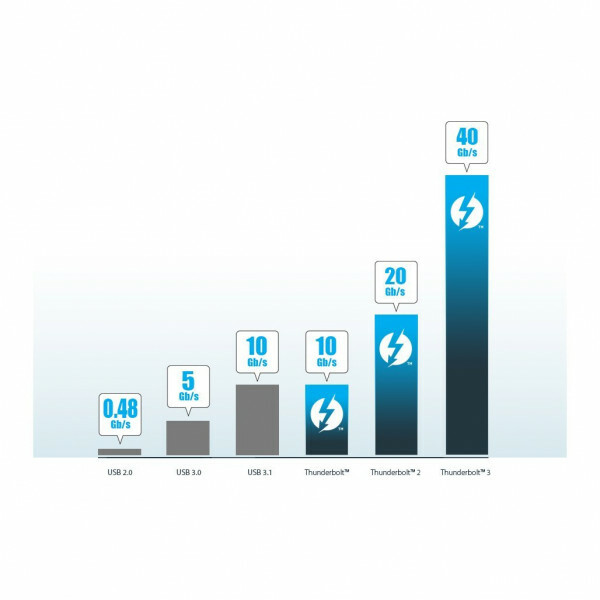 ACTIVE Thunderbolt 3 cables offer full performance when used directly with a Thunderbolt 3 device such as a dock or hard drive. 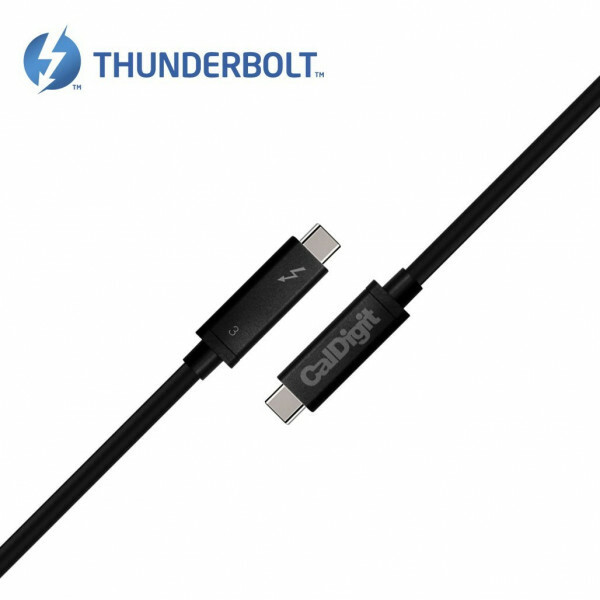 If you’re intending on using this cable with a Thunderbolt 3 dock you will get FULL performance out of the dock including FULL performance from the USB 3.0 and USB 3.1 ports on the dock. 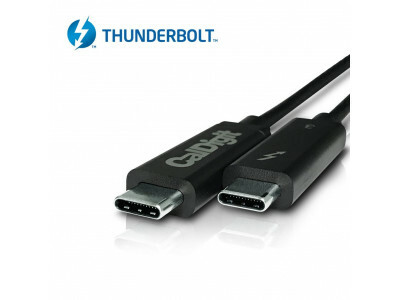 If you're directly connecting an ACTIVE Thunderbolt 3 cable to a NON-Thunderbolt 3 device such as a USB-C (USB 3.0 or USB 3.1) hard drive you will see reduced performance (USB 2.0). 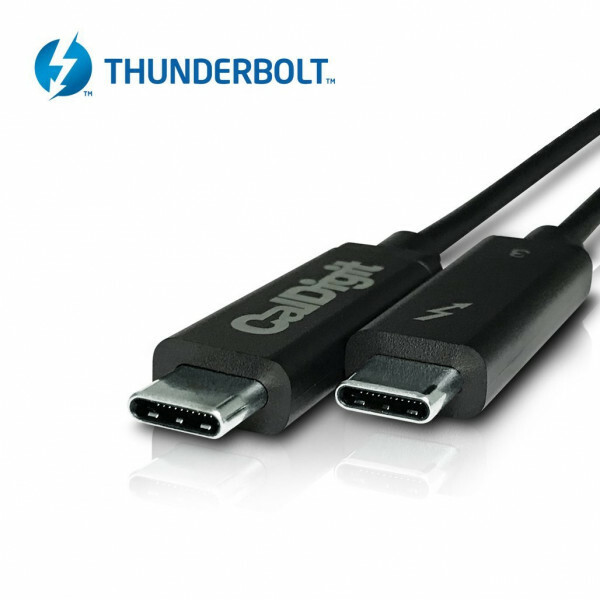 If you require full backwards compatibility from your Thunderbolt 3 cables please purchase a PASSIVE cable that offers full speed USB 3.0 and USB 3.1 backwards compatibility.